Well, this is awesome. Saudi women are finally allowed to attend football matches — known as soccer games in the U.S. — thanks to reforms passed by the country’s crown prince. We’re thrilled the conservative country is making additional progress toward lifting more of its constricting rules for women. Until separate cafes and prayer rooms are made available, only select games will allow female attendees. But by next season, female spectators should be able to attend all matches. The significance of the new reform didn’t go unrecognized by Saudi women. “This event proves that we are heading for a prosperous future. I am very proud to be a witness of this massive change,” Jeddah resident Lamya Khaled Nasser told Agence France-Presse, as quoted by The Guardian. 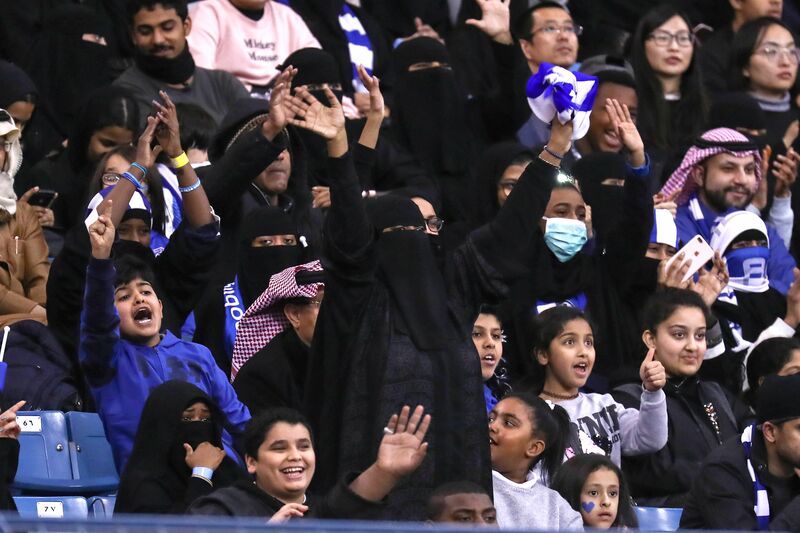 Permission to attend football matches is another exciting step forward for women’s rights in Saudi Arabia. 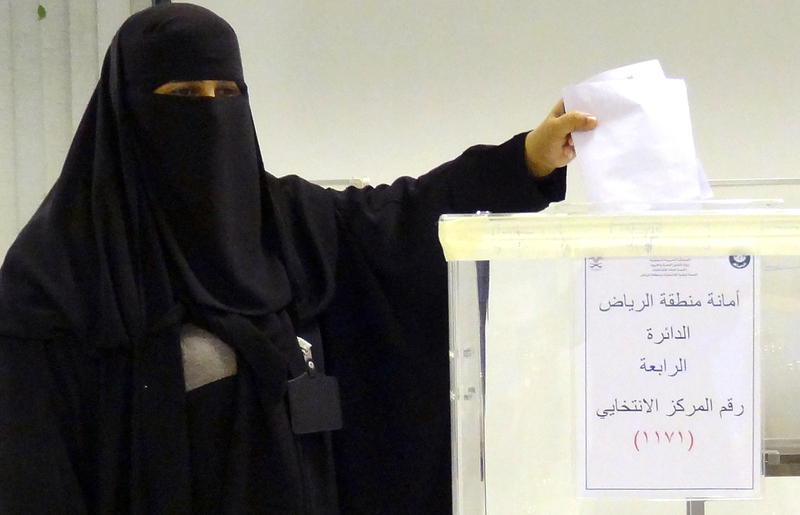 For example, Saudi women were first granted the right to vote in 2015. 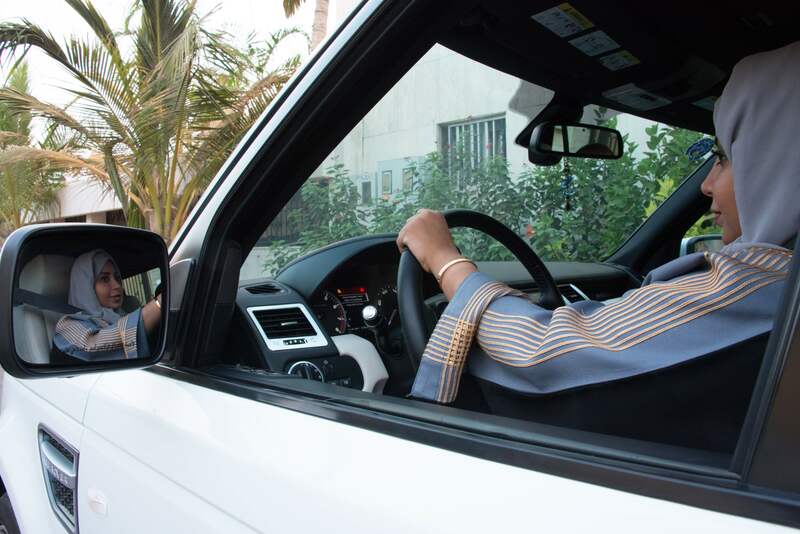 Back in September, the country lifted a ban that prevented Saudi women from driving. Prior to that, it was the only country in the world that didn’t allow women behind the wheel of a car. If this isn’t cause to celebrate Saudi women, we don’t know what is. Here’s to equal rights for women not just in Saudi Arabia, but everywhere.